Japan has a new 13.4-kilometer long highway, linking Kanagawa Prefecture with Tokyo. 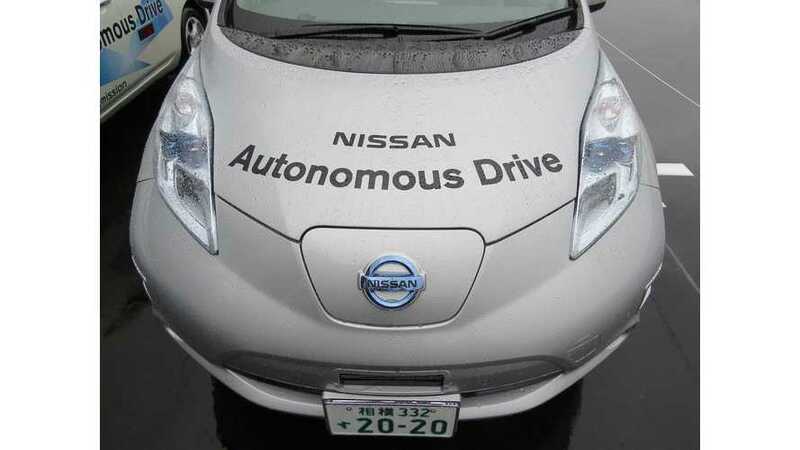 As it turns out, Nissan - which has in Kanagawa its Global Headquarters, technical and logistic centers, and multiple production plants - took the opportunity to once again demonstrate its autonomous LEAF. 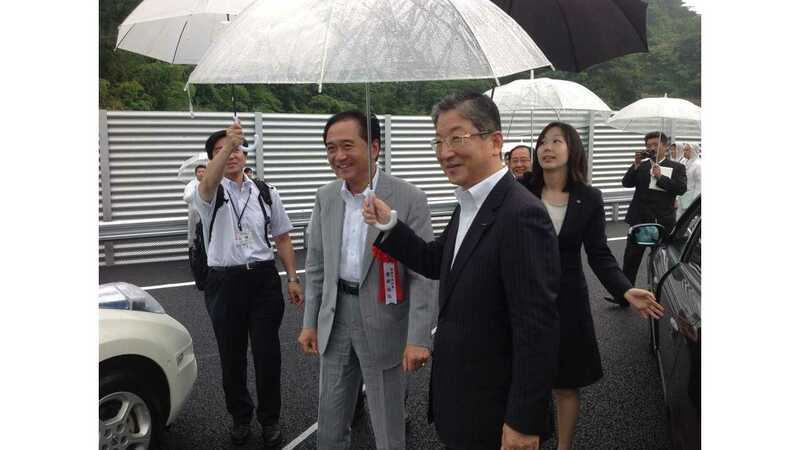 "Governor Kuroiwa joined Nissan’s Vice Chairman Toshiyuki Shiga in the AD car, traveling the 13.4-kilometer parade stretch in under 20 minutes." Here is video presenting highlights of the highway’s opening ceremony, the AD highway trip, and Governor Kuroiwa’s comments on the outlook for Autonomous Drive technology.